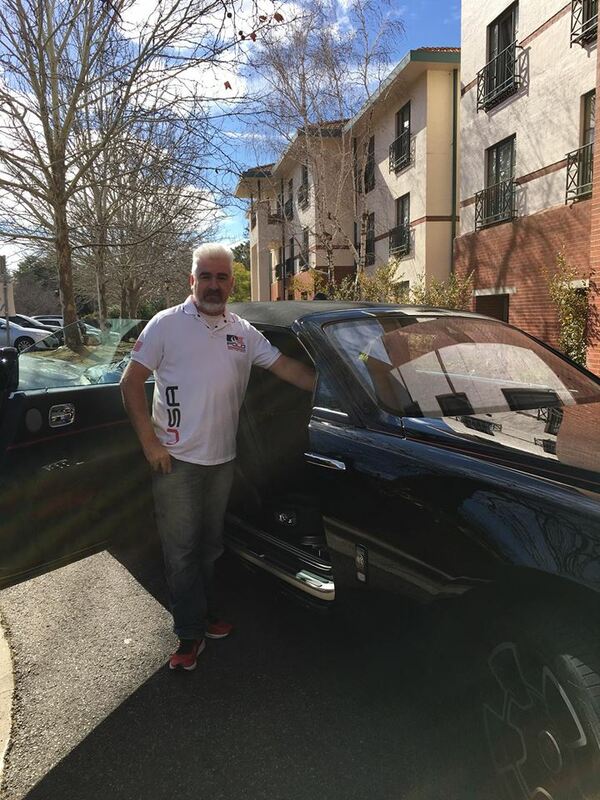 Panache Driver Training offers a lot of options for organisations whether they be Small to medium business or large corporate firms and not forgetting non for profit organisations. 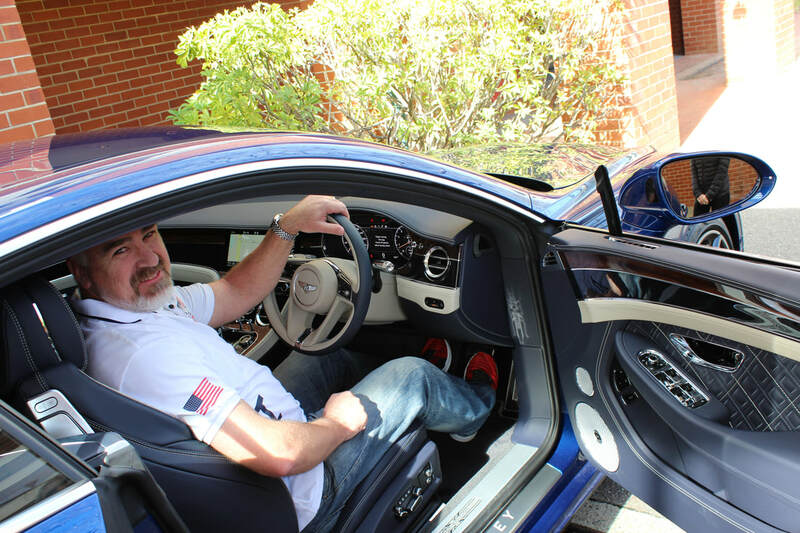 ​Our head trainer Derek Brewer has over 20 years experience working on promotional launches for the automotive industry. He has also been involved in many car and truck focused tv shows and commercials. Please contact us so we can personalise a day for you! 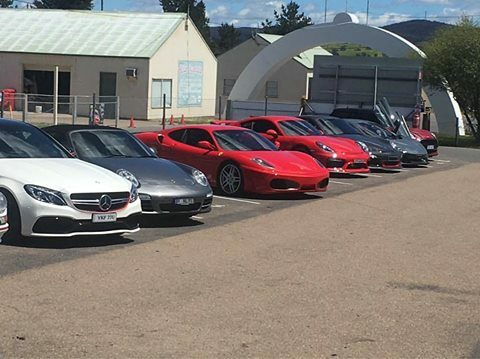 The Panache Defensive Driving Course has been evaluated by MGA Insurance Brokers Pty Ltd Canberra as a risk management program which will influence a lower premium on motor vehicle insurance. 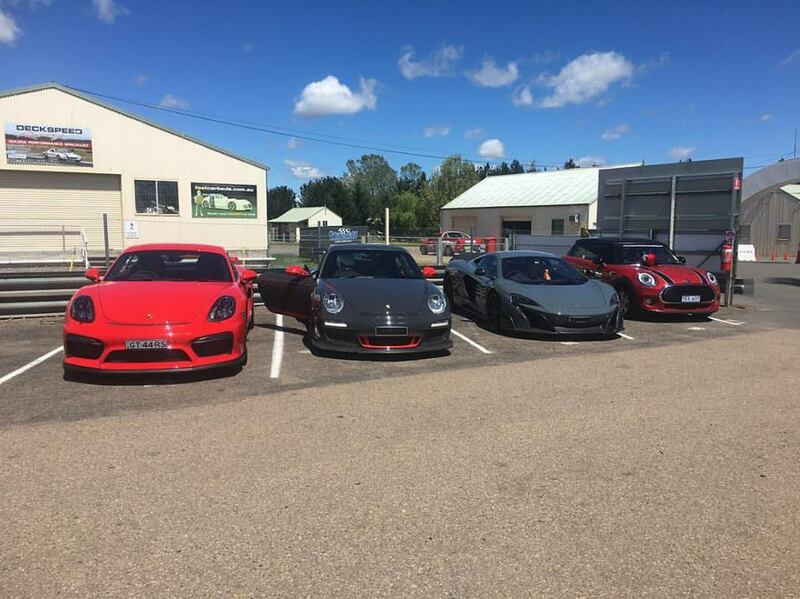 If you would like a quote from http://www.mga.com in relation to this please contact Ben at MGA Insurance Brokers Pty Ltd Canberra on (02) 6132 4401 or email Ben.Hanson@mga.com with your Panache Defensive Driving Certificate of Attendance and Ben and his team will be happy to assist you. 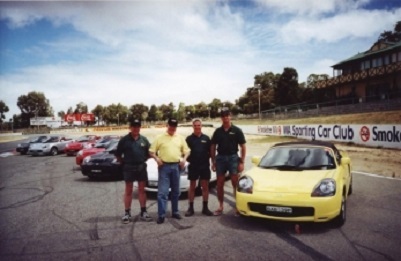 The course is held at the Sutton Road Driver Training Complex. This complex is located 1km from the junction of Sutton rd. and Piallago Av on Sutton rd. 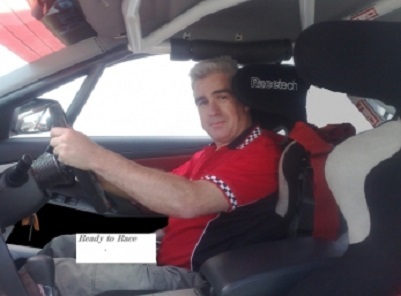 It was an absolute pleasure to help driver's that had never been on a race track before find driving lines and braking markers. By the end of the day everyone's time had come down and they were picking perfect lines. 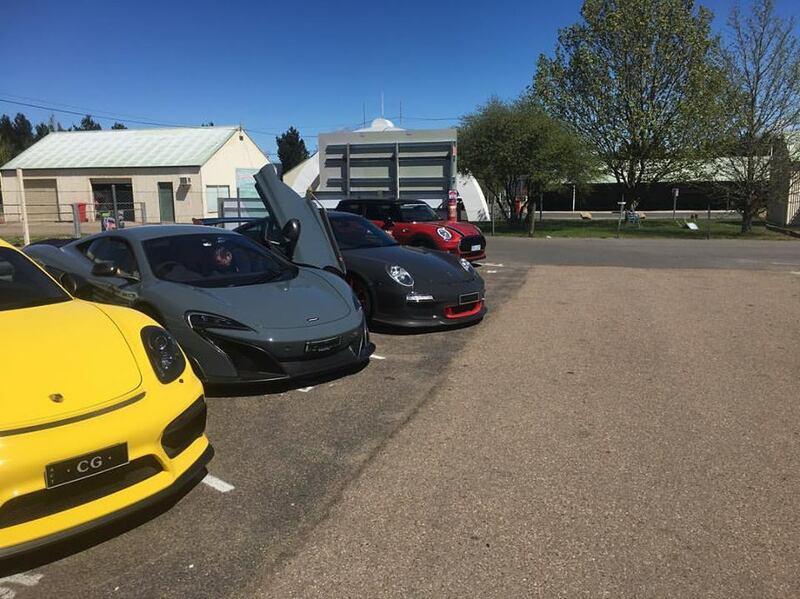 A great day had by all at the Gulson Canberra Track Day. Track training out at Wakefield Park. 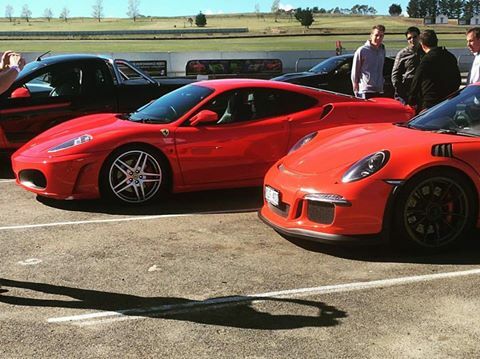 Join our instructors for a corporate track day, who will indulge you with their expertise in the passenger seat of your car, to ensure maximum adrenalin!